This is the life story of Mary Travers also known by her stage name of La Bolduc. Mary Rose-Anna Bolduc, née Travers, was a musician and singer of French Canadian music. 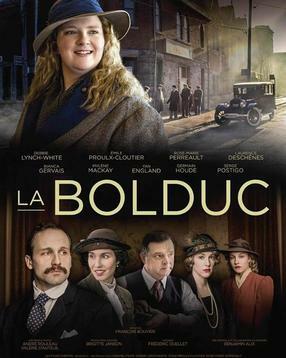 She was known as Madame Bolduc or La Bolduc. During the peak of her popularity in the 1930s, she was known as the Queen of Canadian Folk Singers. Bolduc is often considered to be Quebec's first singer/songwriter. Her style combined the traditional folk music of Ireland and Quebec, usually in upbeat, comedic songs.